In search of contributors for the UVAA Blog. 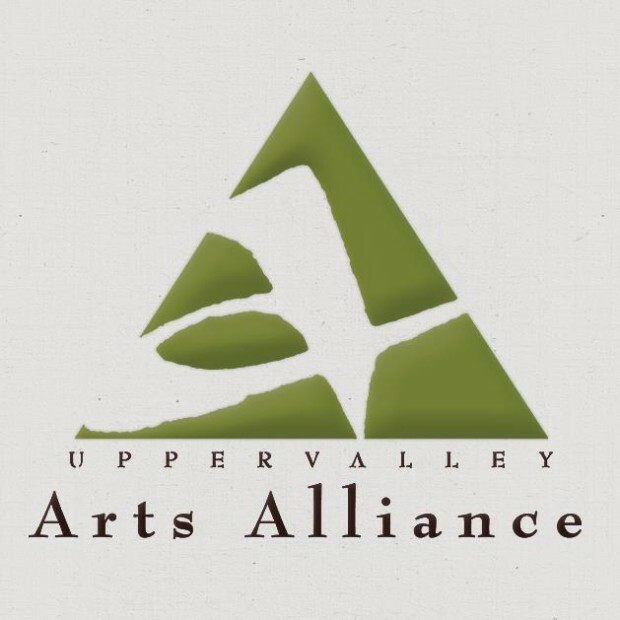 Want to share your thoughts on arts in the Upper Valley? Have a new work or upcoming event that you’d like to spotlight? UVAA is currently seeking contributors for our new blog, where we’ll be highlighting artists, events, news, and other unique content related to arts in the Upper Valley. Email us for more details.